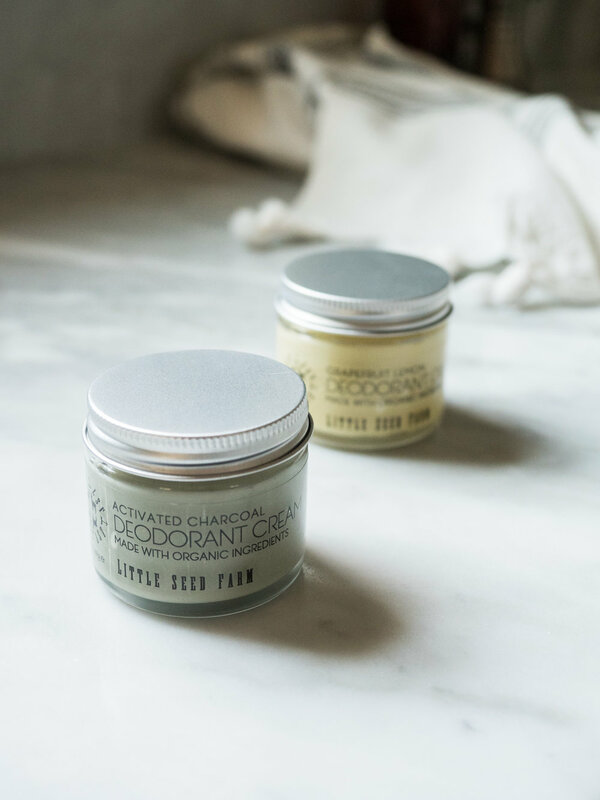 Little Seed Farm is a local, ethically treated skin care brand. We had the opportunity to tour the family farm and learn about their processes and product lines. We collaborated with a local holiday market to cross-promote the event as well as Little Seed Farm's incredibly effective and beautiful products.